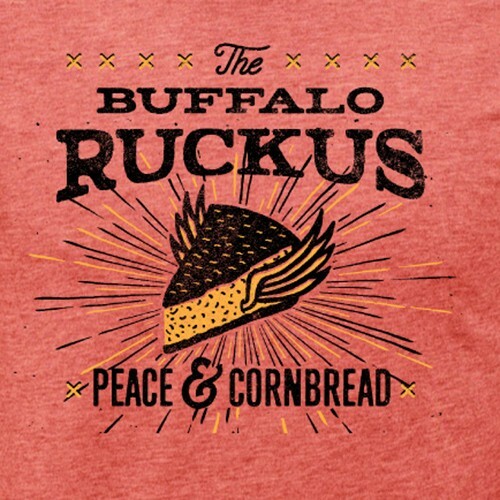 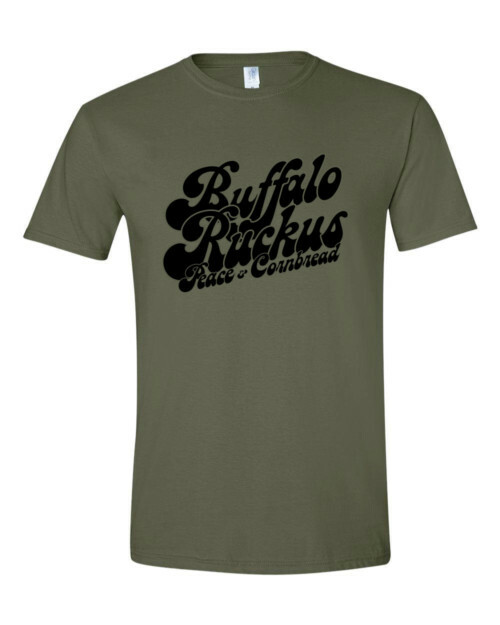 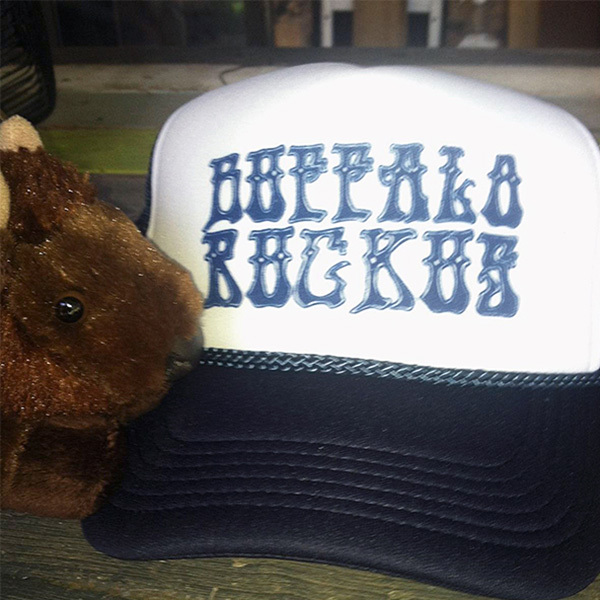 The original Buffalo Ruckus hat! 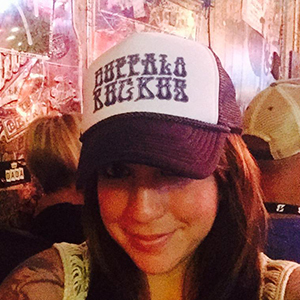 Navy blue trucker style mesh hat with a white front and blue logo. 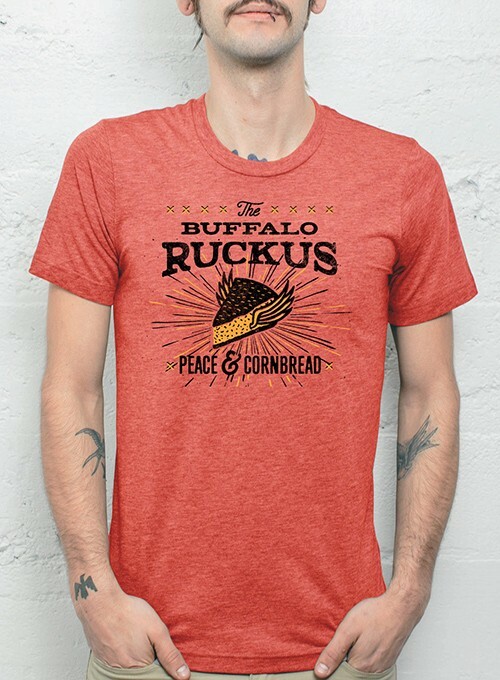 It has a snap in the back so one size fits all.